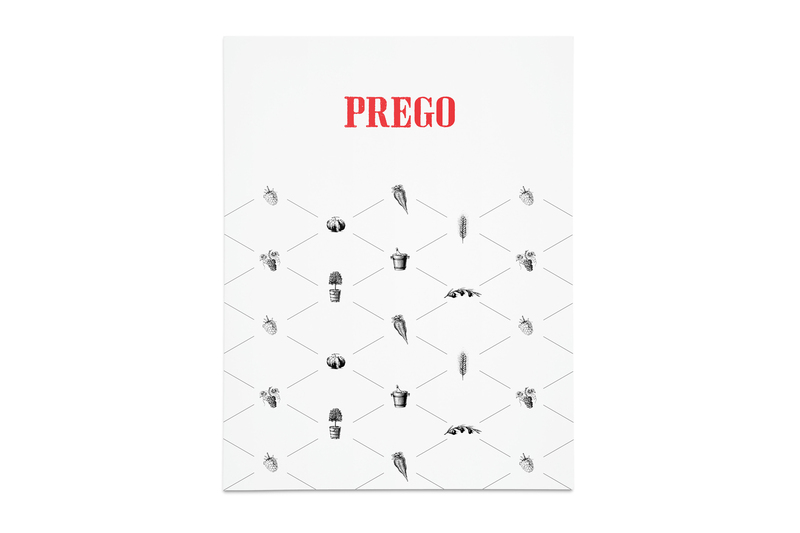 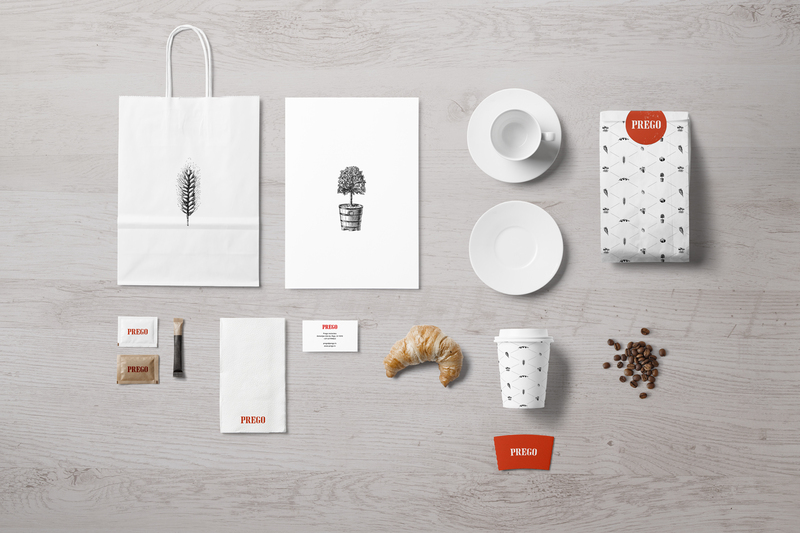 We created the visual identity for the restaurant Prego in prestigous “silent center” neighborhood of Riga. 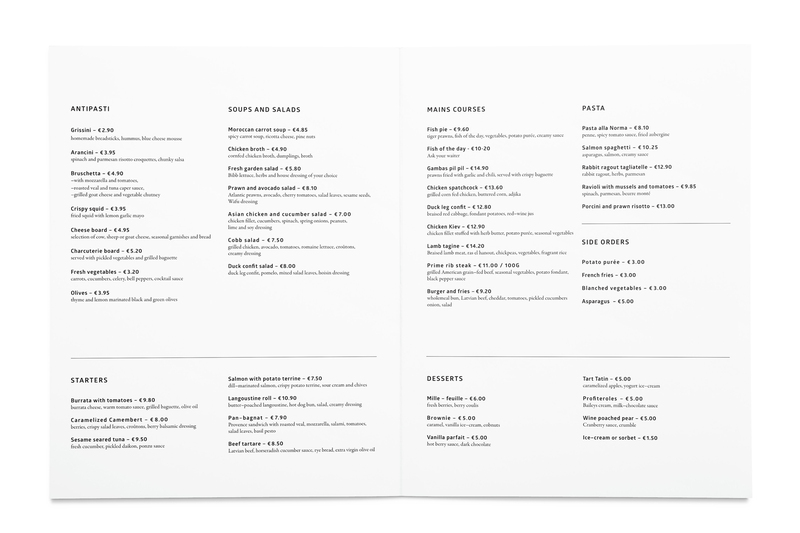 It is a family friendly meeting place for lunches in the mornings and a fancy tea room with delicious pastries in the afternoons, as well as a busy restaurant at night. 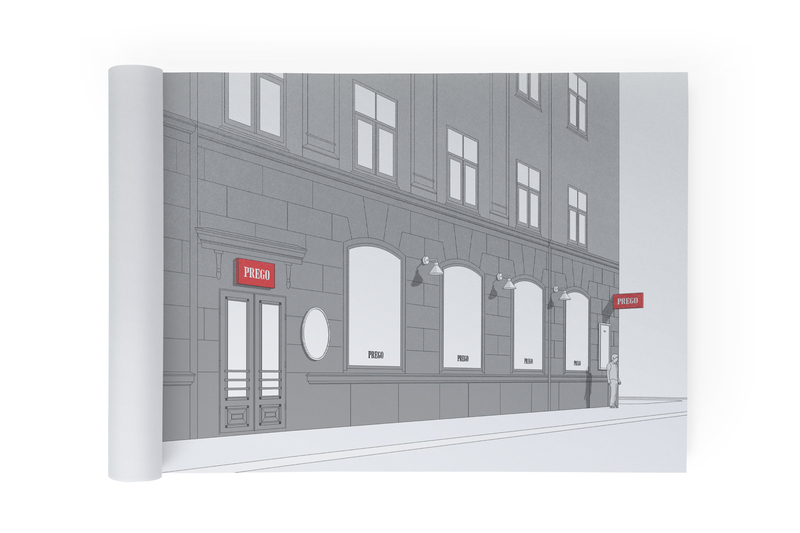 We developed their visual identity, including business card design, design of signage outside the restaurant, design of menu and other items used in the restaurant.